The past weeks and months saw an increased activity of all the four major factions in EVE Online. 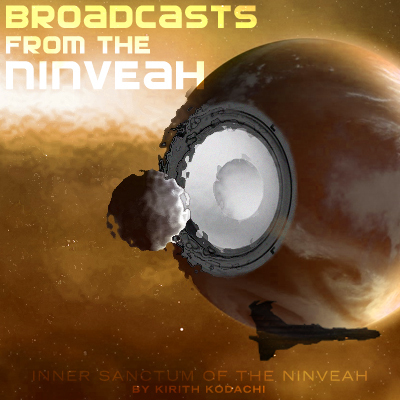 Most of these activities relate in one or the other way to the emergence of the new DUST mercenaries throughout the New Eden cluster. Players from both games, EVE Online and DUST 514, shape together – via various events – the history and ongoing background story of the EVE Universe. 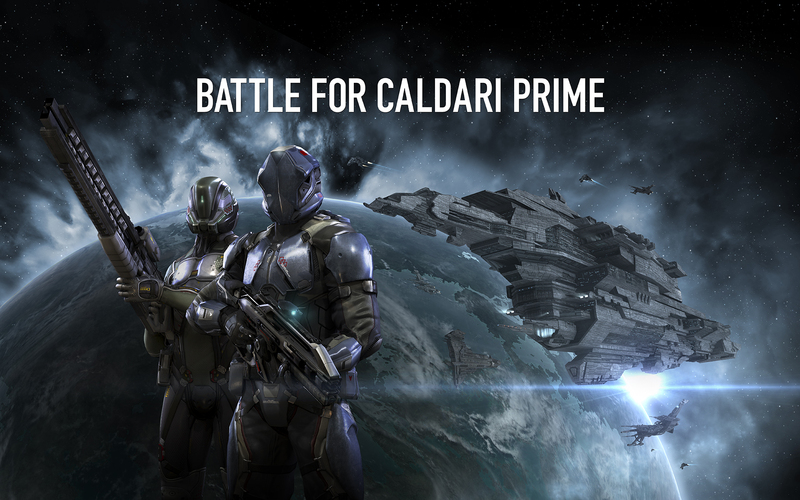 These events point all towards a culmination in the immediate future: The Battle for Caldari Prime!Caldari Prime is the home world of Caldari and is considered to be a part of the Caldari State, even though it is situated in a Gallente solar system. 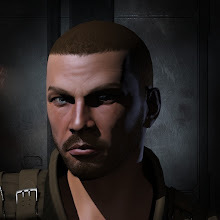 Gallente rebels as well as as Caldari State's Provist occupation force hired DUST mercenaries and as result we saw vicious fighting for every combat. 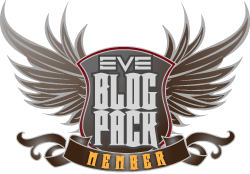 Check CCP Zulu’s latest dev blog and prepare yourself to write history in EVE Online and the whole gaming industry with one of the largest events ever seen. This event will be also broadcasted via CCP’s twitch.tv channel. Now you have the change to influence the living background story of the EVE Universe and write gaming history. We have set the battlefield, but the battle is always all yours!Mark down Friday, March 22nd. Be warned, the system is currently set at a cap of 1000 pilots that they plan to adjust as they watch server load. Also, faction navies are disabled in the system today but CONCORD is still active. And also be warned, neither the dev blog nor the news channels tell you what exactly is going on in this live event. :-p I'd be happy to join in, if I had a clue what I was supposed to be doing when I got there.